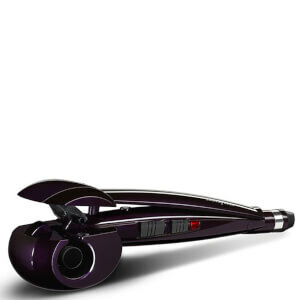 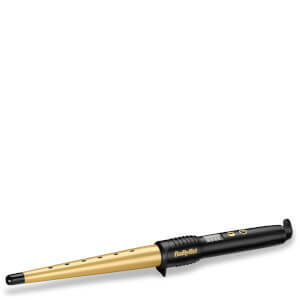 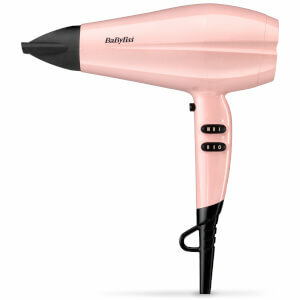 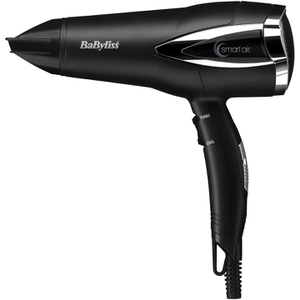 BaByliss is one of the most renowned and respected brands in the hair industry. 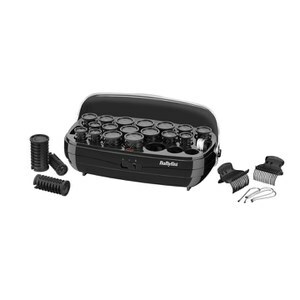 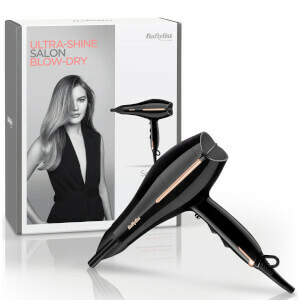 Their professional grade hair styling tools will enable you to achieve salon-quality hair in the comfort of your very own home. 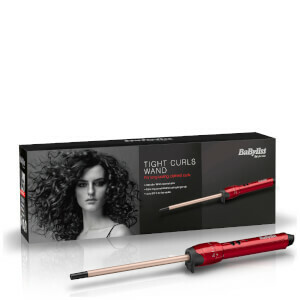 Their extensive range includes curlers, brushes, roller, wands and straighteners, so no matter what your hair type or style, you’ll easily be able to find a BaByliss product that suits your hair needs right here on HQhair! 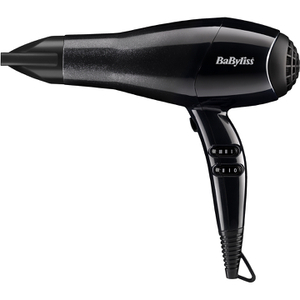 For decades, BaByliss has been revolutionizing the hairstyling industry with their technological innovations and advancements. 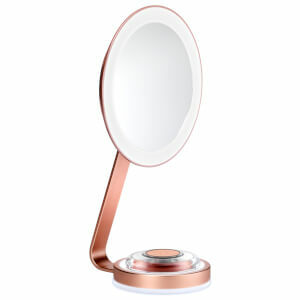 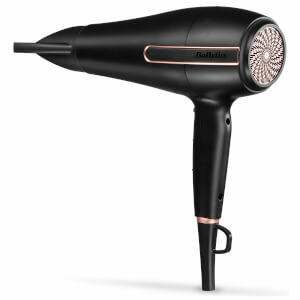 The iconic appliance company was founded in France when famous Parisian hair designer, Monsieur Lelievre, invented the very first curling iron which was eventually made available to both professionals and the public. 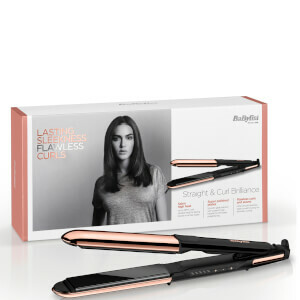 BaByliss still remain at the forefront of the hairstyling industry and pride themselves on the performance and precision of their products, making everyday hair styling completely stress free. 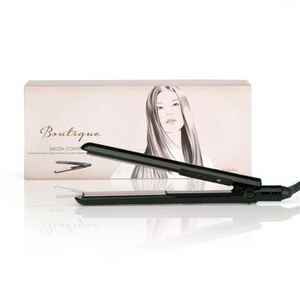 One hairstyle that is never going to go out of fashion is big and bouncy hair! 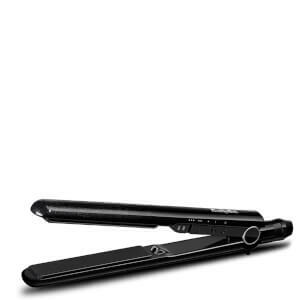 However, using a barrel brush and a hairdryer can sometimes end up with your hair in tangles. 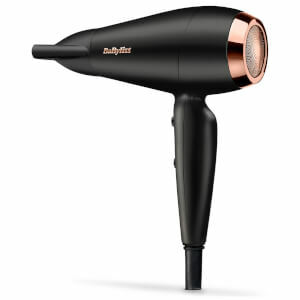 If you want a blow dry that looks like you’ve just stepped straight out of the salon, then try the Big Hair Airstyler from BaByliss. 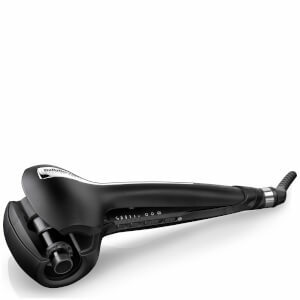 Designed with a 42mm rotating ceramic barrel that can be personalised with two speeds, this easy-to-use product is ideal for shorter hair or long hair with layers. 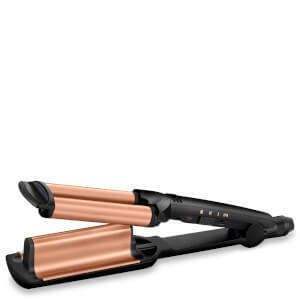 Featuring advanced technology to control static hair and frizz, this Airstyler is guaranteed to leave your hair full with body that will last all day long! 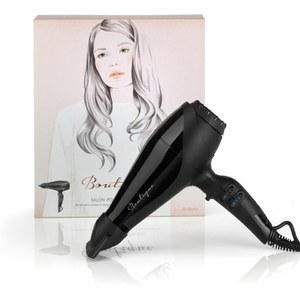 For maximum volume and body, simply section the hair before turning the appliance on and ensuring that the correct heat setting is in place. 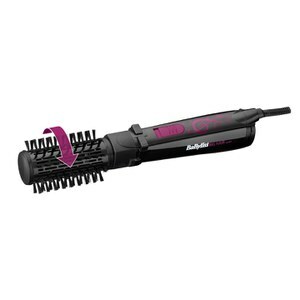 Place the brush underneath the section of hair, close to the root, before starting to brush through the strand. 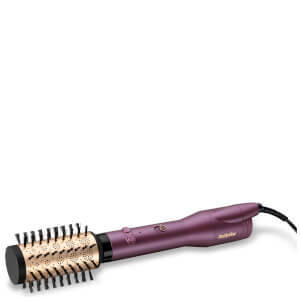 Before getting to the ends of the hair, start to rotate the brush whilst pressing and holding the rotation button. 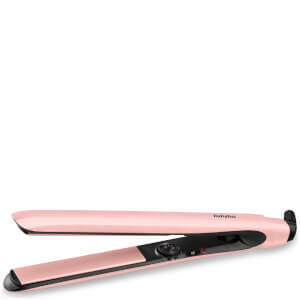 Repeat on all sections until you reach your desired hair style.